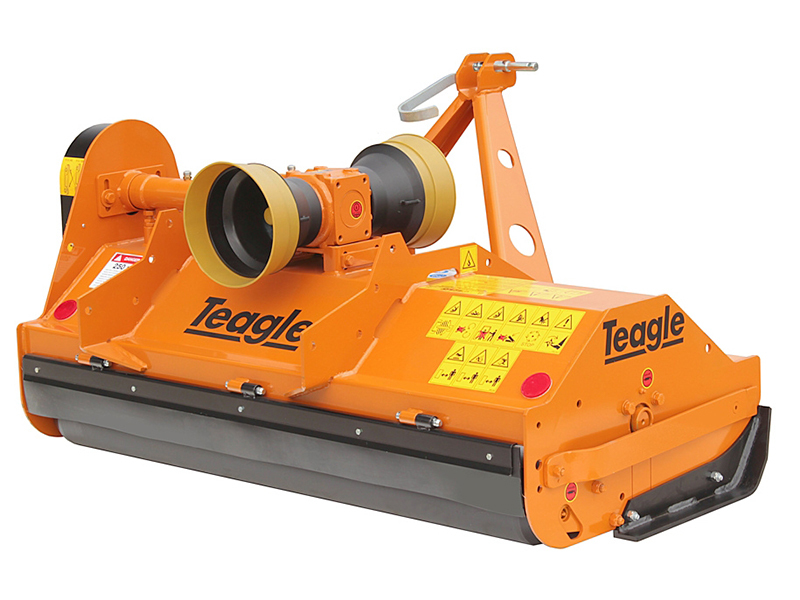 Available in six cut widths from 1.15m to 2m. Suitable for mulching grass, clearing undergrowth and material up to 2-3cm. PTO speed 540 or 1000 rpm with interchangeable pulleys. 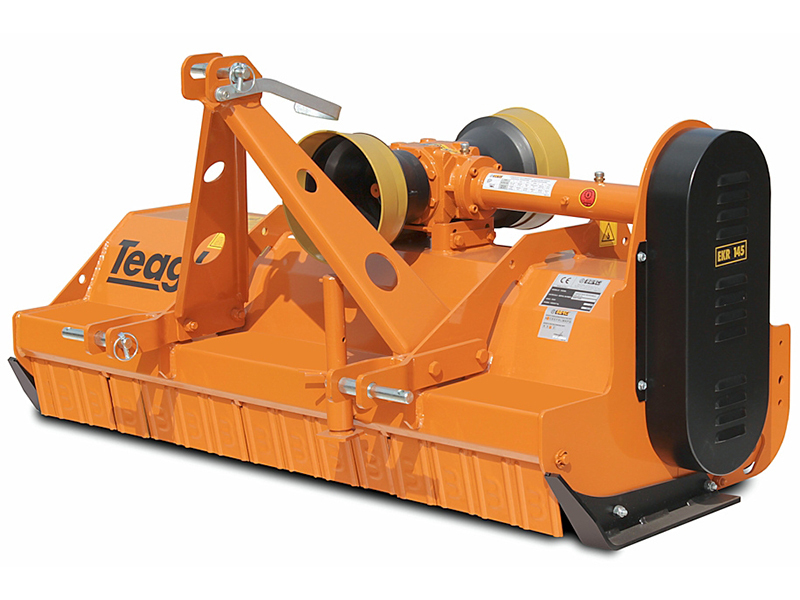 Flails lift material before cutting to leave a fine finish.